Our After Sales department is committed to the highest level of customer care. Once you have taken the important step of purchasing your chosen Gazeley Horsebox, you can expect to receive the highest level of customer care. 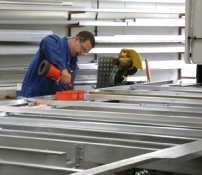 Owning a Gazeley means that you will be supported by our highly trained and experienced service team. 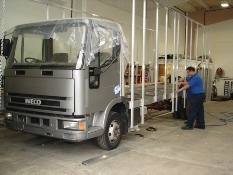 Our service department is committed to keeping your horsebox running as efficiently and economically as possible and every time you bring your vehicle into our workshop we will carry out a visual health check.